Showing attorneys 1–20 out of 182 attorneys available for your search query. Find an admiralty or maritime law attorney in Rancho Cucamonga, California for personal injury or wrongful death cases involving a cruise ship or recreational boating accidents in state or federal court. 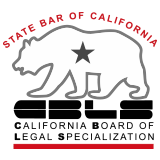 CBLS Board Certification in Admiralty and Maritime Law - Lawyers certified in Admiralty and Maritime Law by the State Bar of California Board of Legal Specialization have demonstrated substantial involvement in this area of practice. 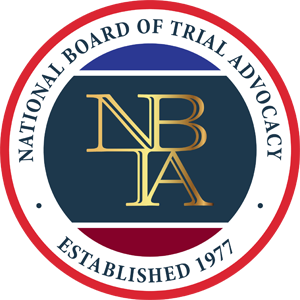 The CBLS defines admiralty and maritime law as the "practice of law dealing with substantive and procedural aspects of the law that governs vessels, navigation and shipping." Admiralty and maritime law also includes "injury and other claims by maritime workers and passengers, debts and torts of vessels, marine insurance, vessel charters, marine casualties, salvage and wreck removal, marine pollution, carriage of goods and cargo damage or loss, piracy, pilotage and towage." Admiralty and maritime law also includes the "statutes and regulations that govern the operation of vessels, piers, marinas, and the impact of pollution upon navigable waters and, under certain circumstances, may include these activities on the high seas."